This month we are conducting our magnets survey. 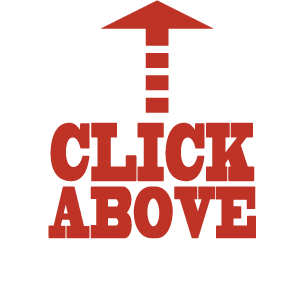 To take the survey, click on the survey picture below. Great News for LAUSD Magnets! – LA School Report. October 23, 2017. Favot, Sarah. 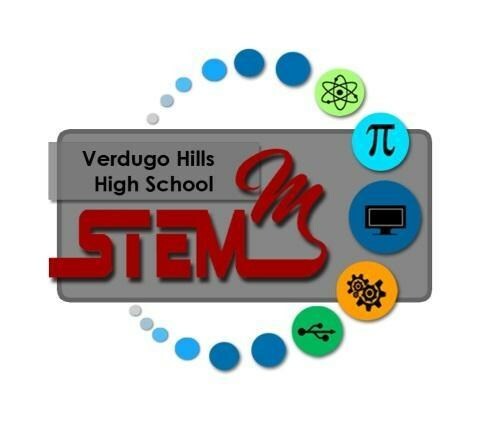 Welcome to Verdugo Hills High School and our magnets, the Science Technology Engineering Math and Media (STEMM) Magnet and the Visual and Performing Arts (VAPA) Magnet. Both programs give our magnet students the great advantages of a small, elite, and specialized school with the huge advantages of a large, comprehensive high school. 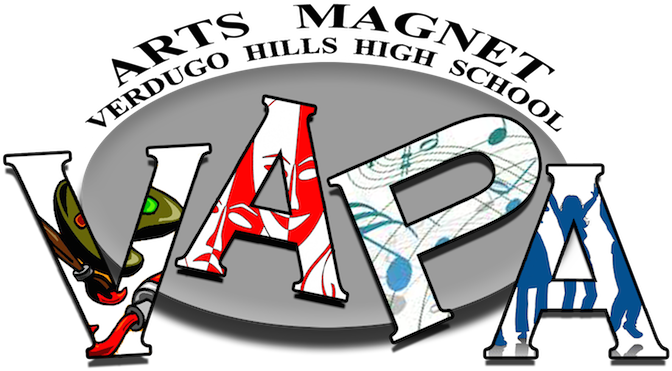 Both magnets offer specialized curriculums with unique attributes such as job shadows, internships, junior and senior recitals/showcases, engaging freshmen introductory courses, and more! Drop by and see us. And then enroll through the LAUSD Choices website. 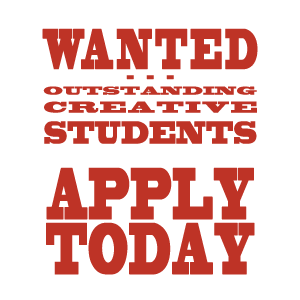 Apply to our magnet schools at eChoices by clicking below.